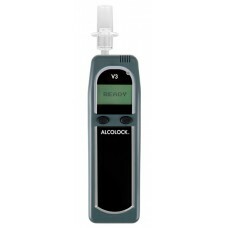 You can easily purchase one or two breathalyzers or an ignition interlock device from our online store. 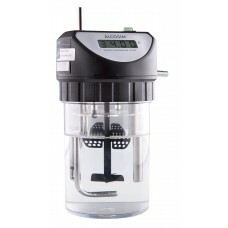 However, if you’re looking for a unique or bulk order from ALCOLOCK, requesting a quote is your best option. 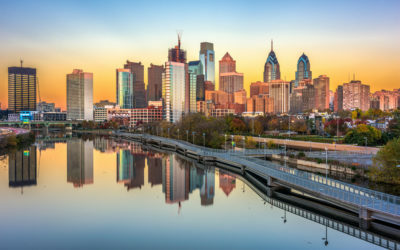 Many of our customers request a quote if they need to place bulk orders since there are often pricing discounts that go along with ordering a large quantity of devices or accessories. 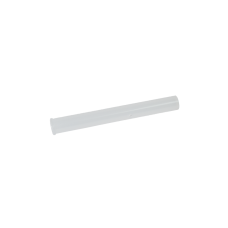 For instance, if you’re looking to equip an entire team or department with breathalyzers, a bulk order would be more beneficial to you than single orders. 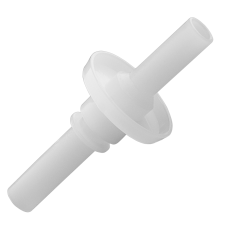 Another type of custom request might be a specific number of mouthpieces or unique combinations of devices and accessories. Whatever your needs, we would be happy to work with you and provide you with a customized quote based on your specific situation. Please fill out the form below to request a quote, and one of our representatives will get back to you shortly. 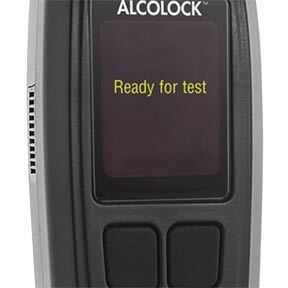 With a simple scan of the environment, the ALCOCHECK™ breathalyzer can instantly detect the presence of alcohol. 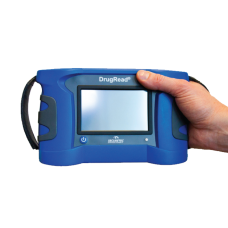 Our premixed Alcohol Reference Solution (ARS) pairs with the ALCOSIM breath alcohol simulator to calibrate various breathalyzers and ignition interlocks. 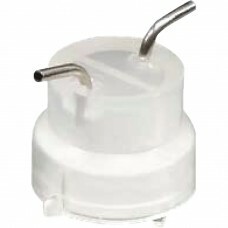 The ALCOLOCK™ V3 ignition interlock is engineered to withstand vibration, dirt, dust, humidity and extreme temperatures typically found in commercial applications. 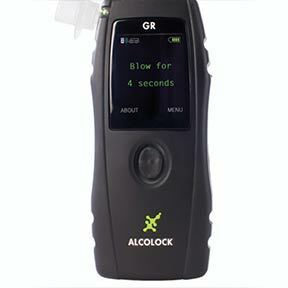 ALCOSIM breath alcohol simulator easily calibrates your breathalyzer and ignition interlock device at your convenience. 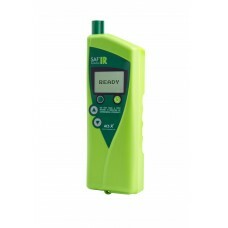 The ALERT™ J4X is a breathalyzer trusted by traffic safety and industrial professionals. 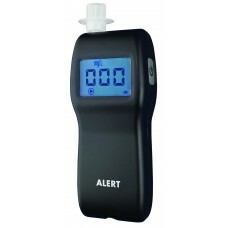 The ALERT™ J5 is a multifunctional breathalyzer that measures your Breath Alcohol Concentration (BrAC) level effortlessly. 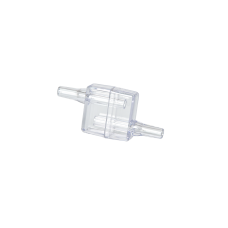 Compatible with ALCOSENSOR™ IV and RBT™ IV breath testing devices. 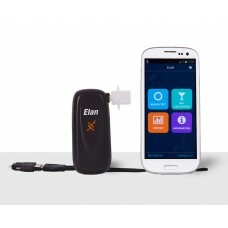 The DRIVESAFE™ elan is a compact breathalyzer that can be used with our mobile application on your Android smartphone to provide instant breath test results. 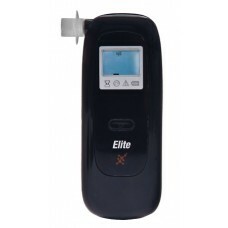 The DRIVESAFE™ elite is a lightweight breathalyzer that is cost efficient and easy to use. 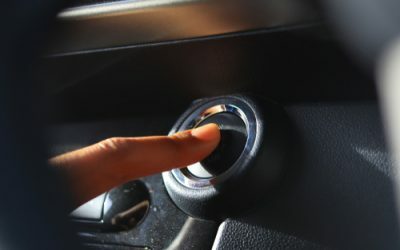 DRIVESAFE™ evōc is a breathalyzer that you can use with your Apple IOS or Android smartphone to easily test for Breath Alcohol Concentration (BrAC) level. 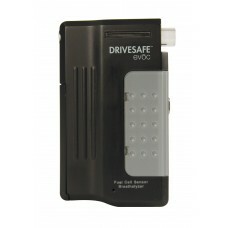 The DRIVESAFE™ exec personal breathalyzer combines both portability and accuracy. 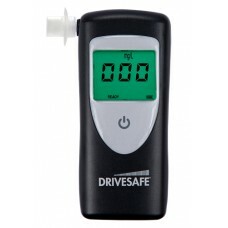 The DRIVESAFE™ express is a breathalyzer designed for one-time use. 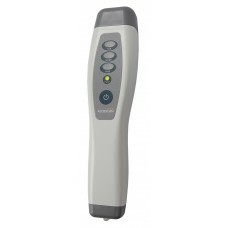 Our electronic DrugRead™ hand held device can be used to provide and store multiple DrugWipe™ drug screener results. 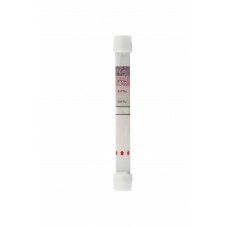 Our DrugWipe™ S drug screener can be used to verify drug consumption found in saliva. 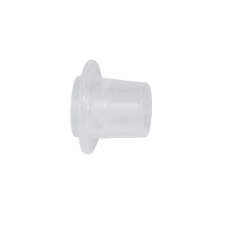 Compatible with DRIVESAFE™ evōc breath testing devices. 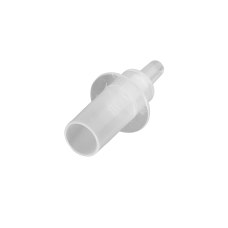 The gas calibration kit allows you to calibrate your breathalyzer and ignition interlock devices to ensure their prolonged accuracy. 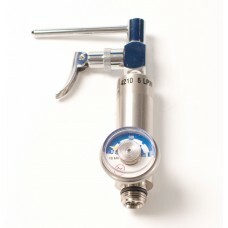 The gas regulator is a crucial component of a dry gas calibration. 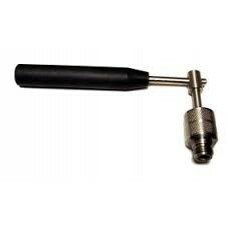 The micro alcohol sensor developed by Alcohol Countermeasure Systems Corp (ACS) provides rapid response, long-term reliability and repeatable accuracy. 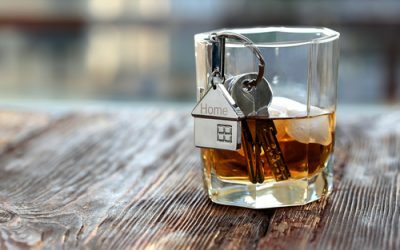 The mini alcohol sensor developed by Alcohol Countermeasure Systems Corp (ACS) provides rapid response, long-term reliability and repeatable accuracy. Compatible with DRIVESAFE™, ALERT™ J4X, ALERT™ J5, ALCOLOCK™ V3, INTOX™ EC/IR, INTOXIILYZER™ 5000, INTOXIILYZER™ 8000, ALCOTEST™ 7410, ALCOTEST™ 7110, ALCOTEST™ 9510, SS1-1000, SS1-20/20, FC100 and QUICTEST™ breath testing devices. 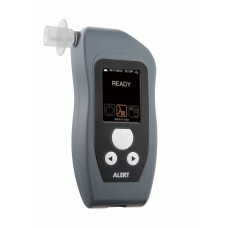 Compatible with ALERT™ J5 and INTOXILYZER™ SD2 breath testing devices. 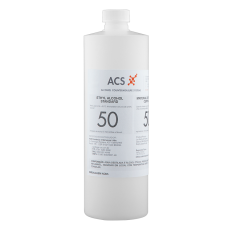 Compatible with DRIVESAFE™, ALERT™ J4X, ALCOLOCK™ V3, INTOX EC/IR™, INTOXILYZER™ 5000, INTOXILYZER™ 8000, ALCOTEST™ 7410, ALCOTEST™ 7110, ALCOTEST™ 9510, SS1-1000, SS1-20/20, FC100 and QUICTEST™ breath testing devices. 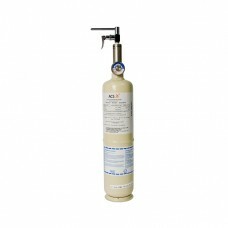 We offer gas recycling tools that are specifically designed for the decomposition of used gas standard cylinders. The SAF’IR™ EVOLUTION is a law enforcement infrared breathalyzer that provides precise results and can be used as evidence in court. 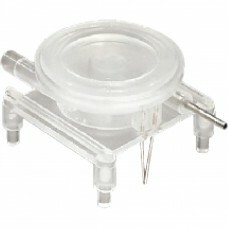 Compatible with SAF’IR™ EVOLUTION breathalyzer. 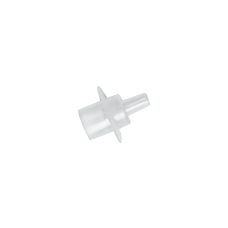 Compatible with DRIVESAFE™, ALCOSIM™, ALERT™ J4X , INTOX EC/IR™, INTOXILYZER™ 5000, INTOXILYZER™ 8000, ALCOTEST™ 7410, ALCOTEST™ 7110, ALCOTEST™ 9510, SS1-1000 and SS1-20/20 breath testing devices. 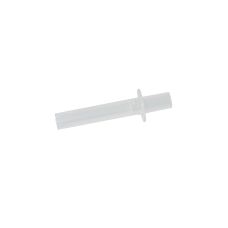 Our universal DrugWipe™ A drug screener verifies the presence of drugs in saliva, sweat and other surfaces.